Based on a modified Tyrrell 018. Car Category Details: A descriptive name for championship open-wheel auto racing in the United States, derived from the Indianapolis 500. 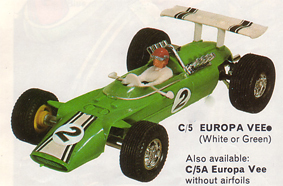 Make Details: Scalextric designed models. 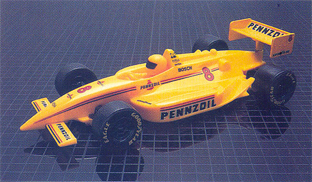 Model Details: Scalextric special that represents a U.S. Indycar.